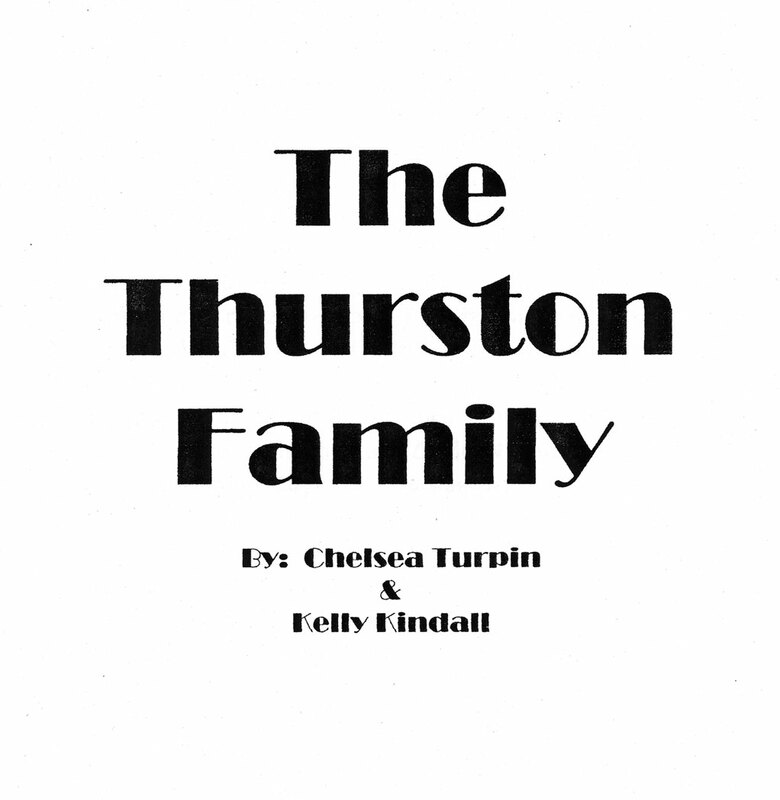 The Thurston family was one of the most highly respected families in Payette, Idaho. There were numerous members of this family. Mr. and Mrs. Thurston had three children. Annie Thurston, John Samuel Thurston, and Stella Maude Thurston. We’re going to focus on John. John Samuel Thurston was born on December 14, 1854. We’re not sure whom he married but we know he had at least two kids. They were Bessie and Ralph V. Thurston. Ralph married Stella Eloise Brainard, daughter of Mr. and Mrs. C. E. Brainard, on October 22, 1908. On May 9, 1934, Ralph’s father, John, died at the age of 77. Another Thurston is Dr. W. B. Thurston. He came to Payette in May of 1894. He married Rachel D. Thurston (we couldn’t find her maiden name.) W. B. was a member of the Methodist church. He died at the age of 73. Rachel was a devout follower of the Nazarene religion. She died of pneumonia at the age of 77 on April 5, 1899. Some more Thurstons are Clyde Wilson Thurston, born on November 26, 1881. He was drafted for WWI and died in Payette on November 14, 1951, at the age of 70. Irwin L. Thurston was born on March 8, 1880. He was also drafted for WWI. Irwin died in Payette on May 16, 1931, at the young an age of 51. We also found some Thurstons who graduated from Payette High School. Robert Venable Thurston graduated in 1932. He married Jean Lucile Pence on April 28, 1942. Jean Thurston graduated in 1935. Mary Helen Thurston graduated in 1937. Ned Thurston also graduated from PHS in 1939. A little story we found was that Mr. and Mrs. Chase hosted a party for their son Carl Chase. Among the guests were Bessie and Ralph Thurston. So the Thurstons were friends with the Chase family. 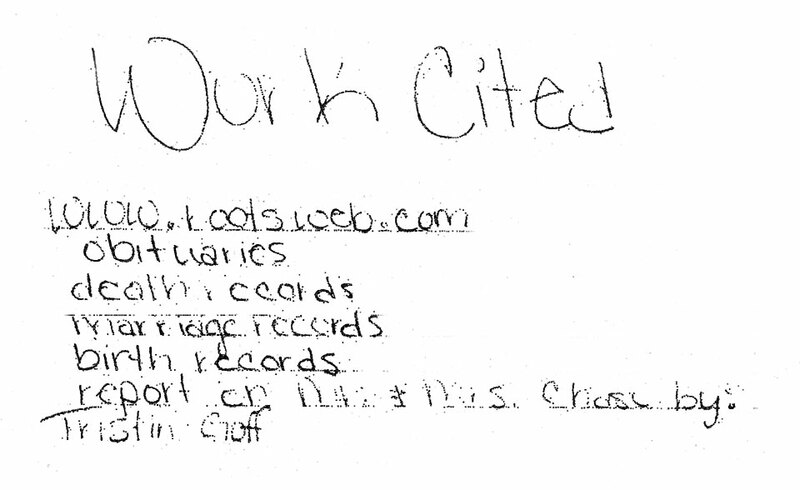 After a ton of searching and digging, this is what we found about the Thurston family of Payette, Idaho.